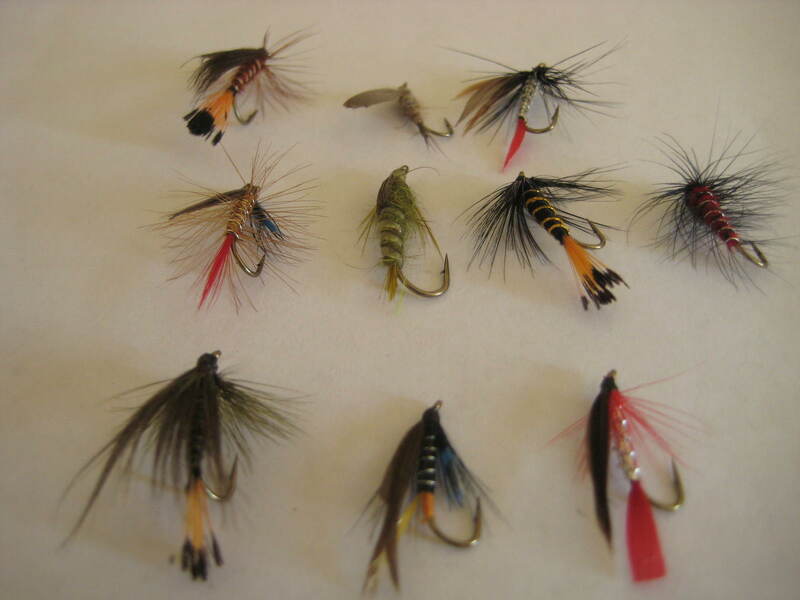 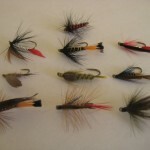 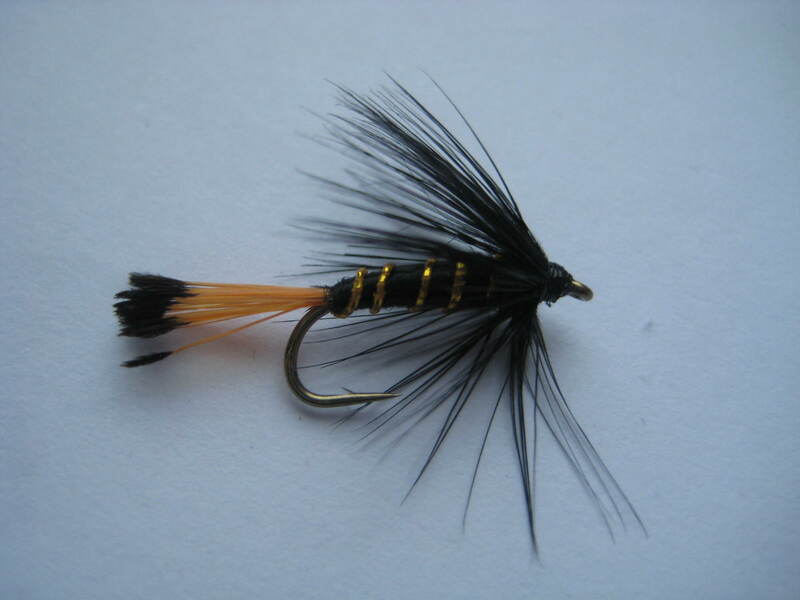 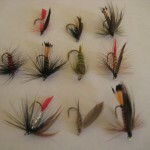 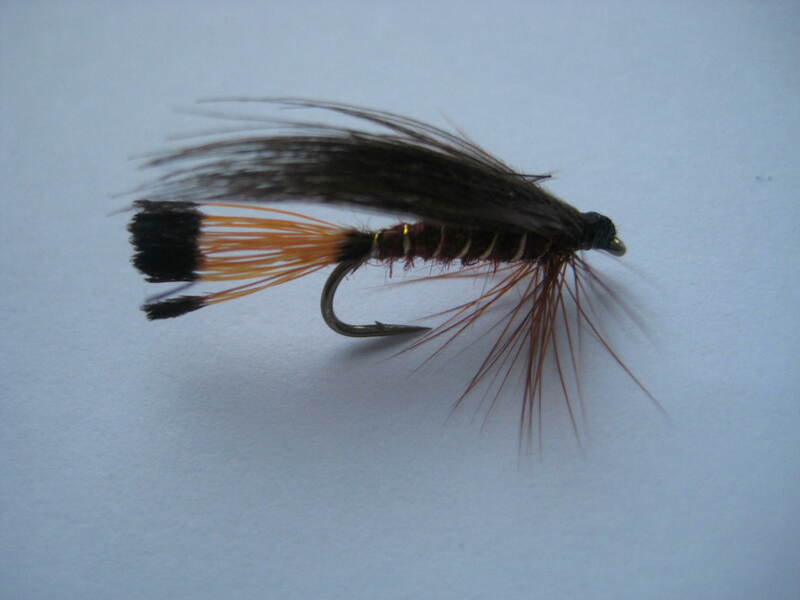 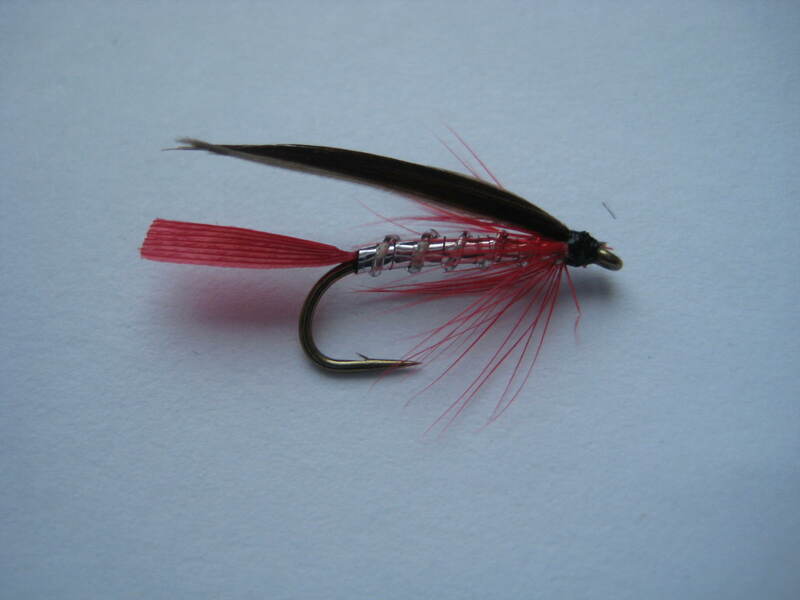 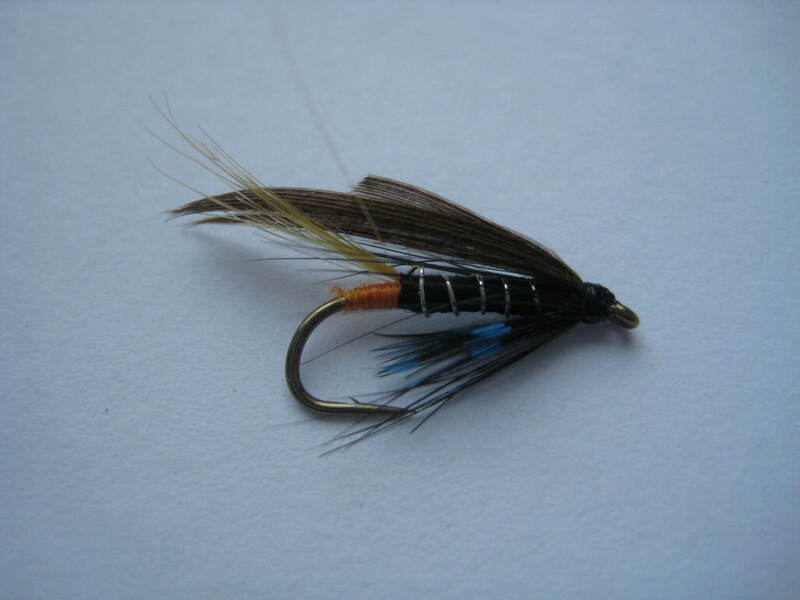 Looking for a complete collection of flies for Irish waters? 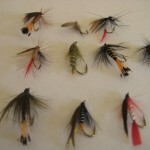 Why not try our Wet Fly Selection on your next trip. 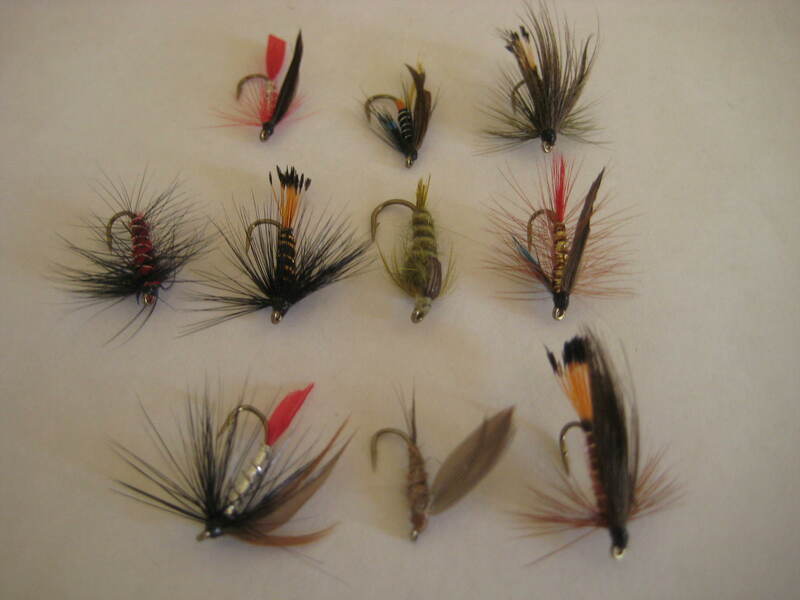 This is one of our premium collections, containing one each of the most popular wet flies. 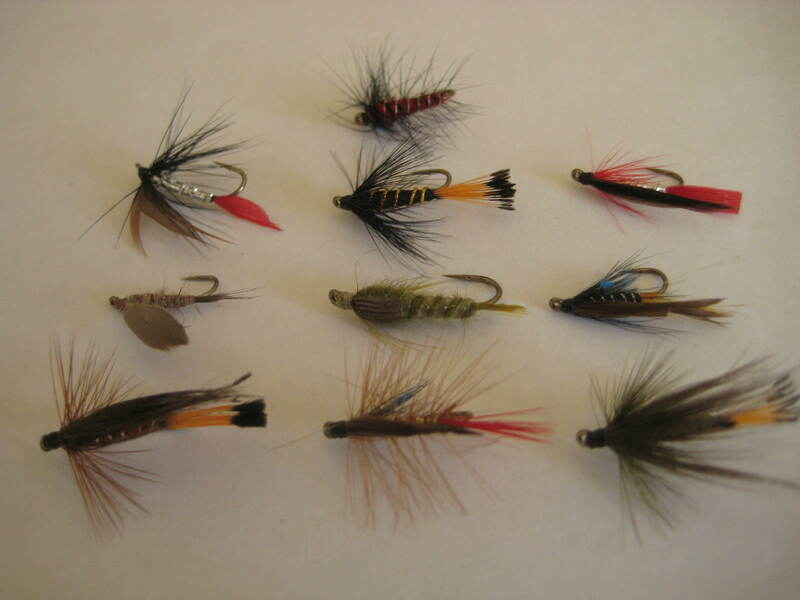 In our experience this set of flies is an essential part of any anglers arsenal, and contains a number of go-to flies for a wide range of circumstances.